Tax Help | Financial Solutions | Tax Resolution in Washington, D.C.
Stop Losing Sleep. Stop Living in Fear of the IRS. When facing unresolved tax debt, tax problems, or any issues with the IRS, you need the right professionals to help you. Backed by many decades of experience in tax relief, the professionals from Equity Search Inc. are ready to work to resolve your tax burdens and provide the best possible outcome for you. Headquartered in Tysons Corner, Virginia just outside Washington, D.C. we assist clients nationwide. At Equity Search, Bill Fritton Sr. and Bill Fritton Jr. ensure that direct lines of contact are open so that you can connect any time you have a question, concern, or an issue arises. 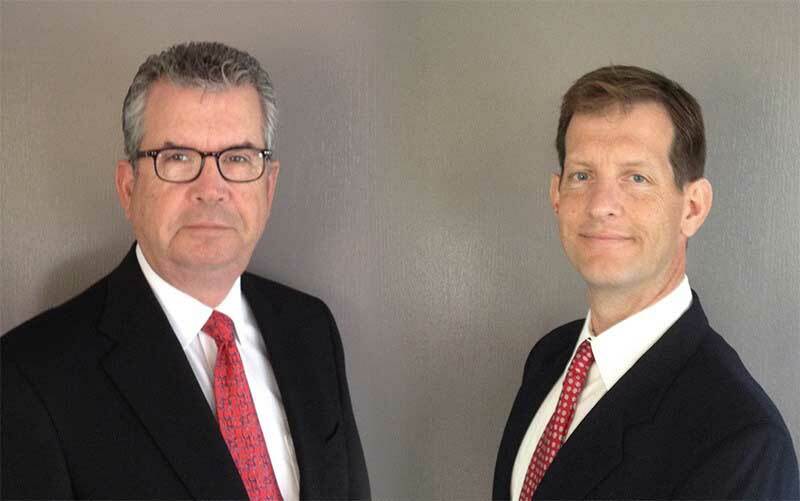 Equity Search is owned and run by Bill Fritton Jr. and Bill Fritton Sr. We believe that every case deserves to be handled by a qualified tax advisor from the beginning – not a salesperson. If you choose Equity Search, a dedicated expert tax advisor provides the initial consultation, manages your case, negotiates on your behalf, handles all communication with the IRS, files all official forms and correspondence, and keeps you apprised of case status. Our clients have direct lines of access to us via email, office phone, even our personal cell phones. They get their questions and concerns answered instead of staying up at night, worrying.